Greg Dunn has let us know of his new website aimed at showcasing the results of his passion for building quality instruments. 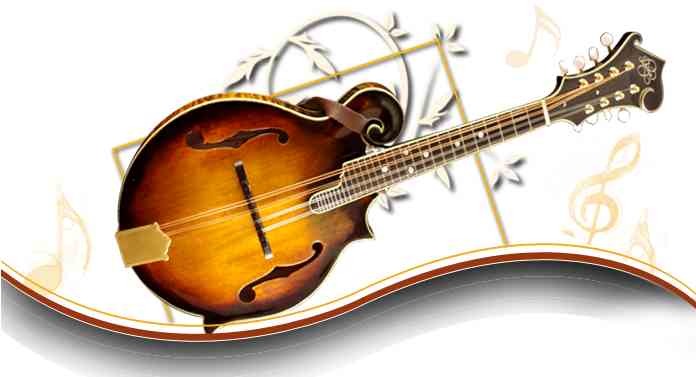 Greg has a range of instruments on offer from his site and will be setting up a display at the Redlands Bluegrass Festival in Brisbane on 9th to 11th August this year. This stall will be manned by Greg when he is not off attending the many concerts and workshops on offers across the festival weekend. Greg’s workshop is at his home in Ascot, Queensland, an inner suburb very close to the Brisbane CBD. He has gathered the majority of specialist luthier’s tools and has access to specialist services as required. 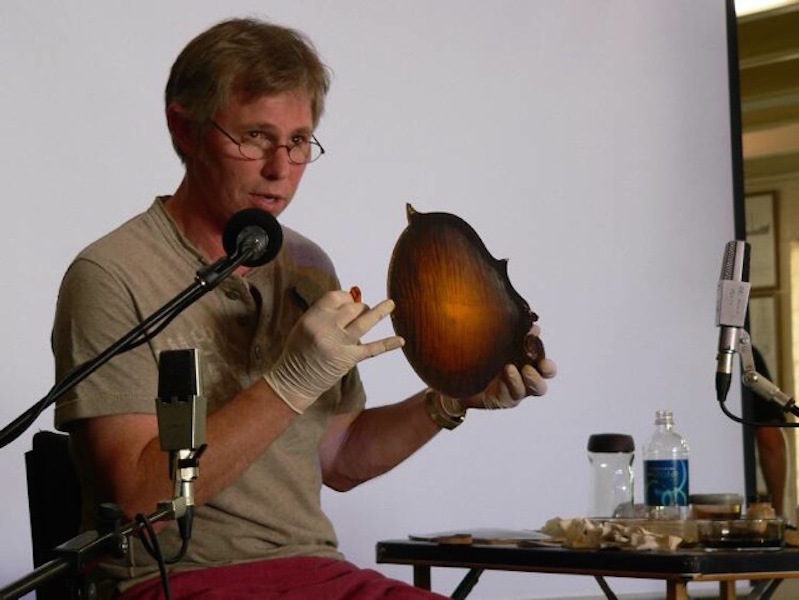 Greg spent time training in the USA with noted researcher, timber specialist and luthier Roger Siminoff. You can visit Greg’s website here.